First time on market! 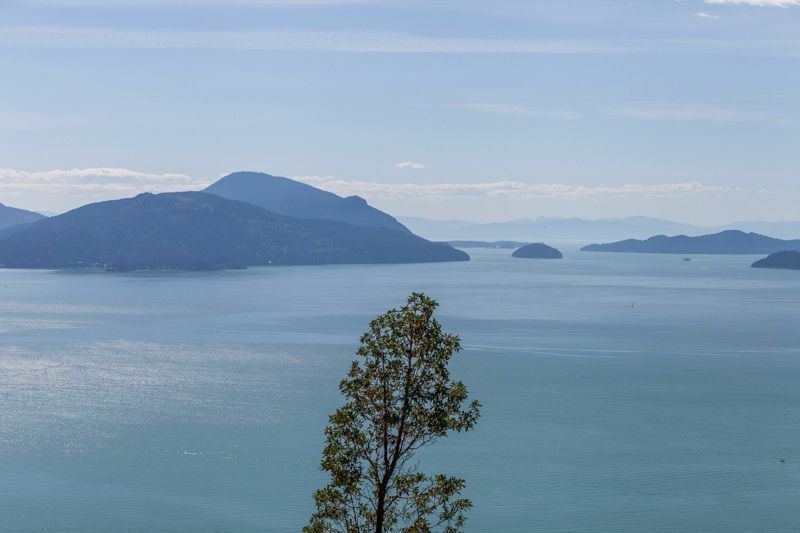 Unparalleled unobstructed views of Howe Sound. Offering over 3100 square feet of wonderful West Coast living, this home has been meticulously maintained. The level driveway leads into this almost 3/4 of an acre of expansive and private lot. 4 bedrooms and 3 bath with extensive views and outdoor patios and decks, including a private 20' x 16' master bedroom rooftop deck. Lots of storage and hobby space for the whole family. Second kitchen down offers wonderful opportunities for a suite or just laid back entertaining. Vaulted ceilings on the main floor provide a wonderful private "chalet" environment. Lots of parking.